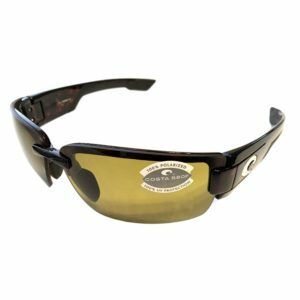 Choosing the right lens color can be overwhelming, especially when you’re shopping performance sunglasses. Below is a basic guide to help you understand how different lens colors work in different light conditions. Darker lens colors like gray, green, and brown work best in medium and bright light conditions. Lighter lens colors like yellow and rose work best in lower light conditions. Gray lenses are an excellent choice for everyday, general wear. They are the darkest lenses that provide the most light reduction in bright conditions. They can also function fairly well in lower-light and hazy or foggy conditions. 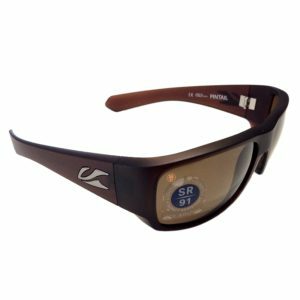 They are ideal when on water, as polarized versions work particularly well to reduce reflection and glare. Green lenses are also quite versatile and excellent for everyday wear. Green lenses are good in bright conditions, and they work particularly well in moderate-light or partly cloudy conditions, as they enhance contrast and color. Copper lenses significantly increase contrast in medium and bright light conditions. 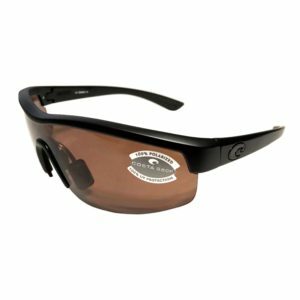 Sunglasses with copper lenses are a popular choice for anglers, boaters, and paddlers because they enhance contrast without distorting color. Lenses in the brown color family provide the best contrast in the widest variety of light conditions, and this is an excellent lens color for everyday wear and versatility. Brown lenses will distort color more than gray or green lenses, but they offer better contrast in overcast or flat light conditions. Yellow lenses are excellent in low-light, hazy, or foggy conditions. They are popular amongst pilots, drivers, and marksmen. 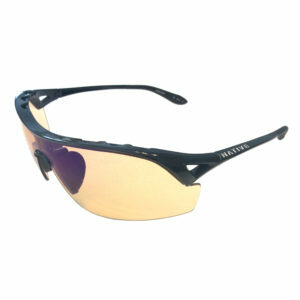 Runners and cyclists also prefer yellow lenses in early morning or evening light conditions. 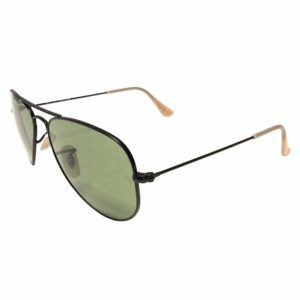 Sunglasses with yellow lenses are also an ideal choice for those who desire eye protection from computer screens and other devices that emit harmful blue light. They are not a good choice for bright light conditions, and they will distort colors. Native Eyewear offers a “sportflex” lens color that’s a great alternative to a yellow lens. 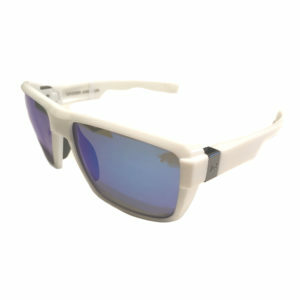 The sportflex lens is made to reduce color distortion while enhancing contrast in low-light conditions. Aside from being fashion-forward, blue and purple lenses are ideal for winter sports or other flat-light conditions that require depth perception and enhanced contrast. They work particularly well in foggy, hazy, and snowy conditions. 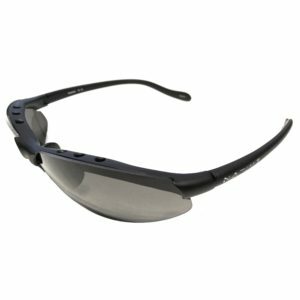 If you have sunglasses that enable you to switch out lenses as conditions change, then a pair of gray lenses for bright conditions and a pair of blue or purple lenses for low-light conditions are ideal, especially on water and snow. 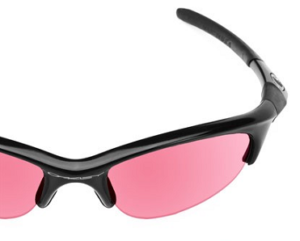 Pink, red, or rose lenses also offer excellent visibility in low-light and snowy conditions. Providing the greatest amount of contrast, they are ideal when driving or being active in the snow in low-light or flat-light conditions. They are an excellent choice as back-up lenses to replace green or gray lenses as light conditions change. © Native Slope and NativeSlope.com, 2017. Unauthorized use and/or duplication of this material without express and written permission from this site’s author and/or owner is strictly prohibited. Excerpts and links may be used, provided that full and clear credit is given to Native Slope and NativeSlope.com with appropriate and specific direction to the original content.